Sometimes it can be a nightmare filtering out all the great tutorial sites out there that the world wide web has to offer, so we’ve done the hard work for you and given you the lowdown on the best places online to find photoshop tutorials. While Lifehacker may not be the traditional choice for photoshop tutorials it is a great place for beginners to start learning the basics of photoshop’s features with Lifehacker Night School. It has a series of beginners tutorials which can even be downloaded as a pdf. 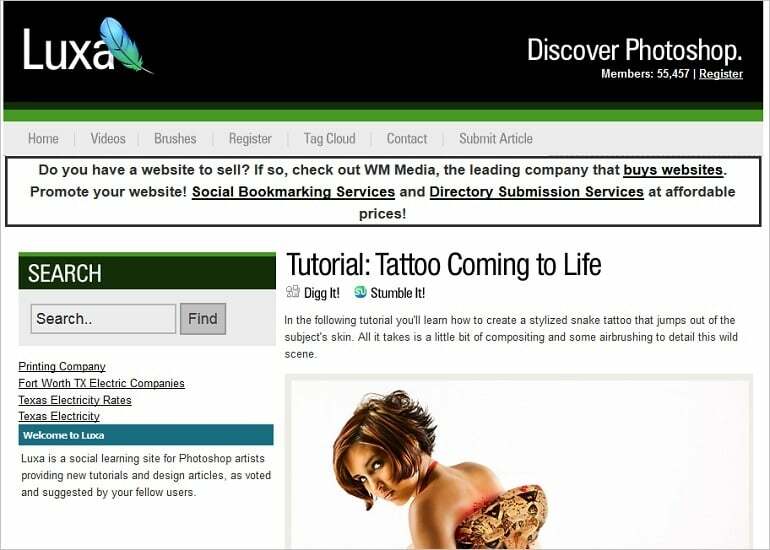 Sleeklens is a great source of new info for photographers, web and graphic designers. 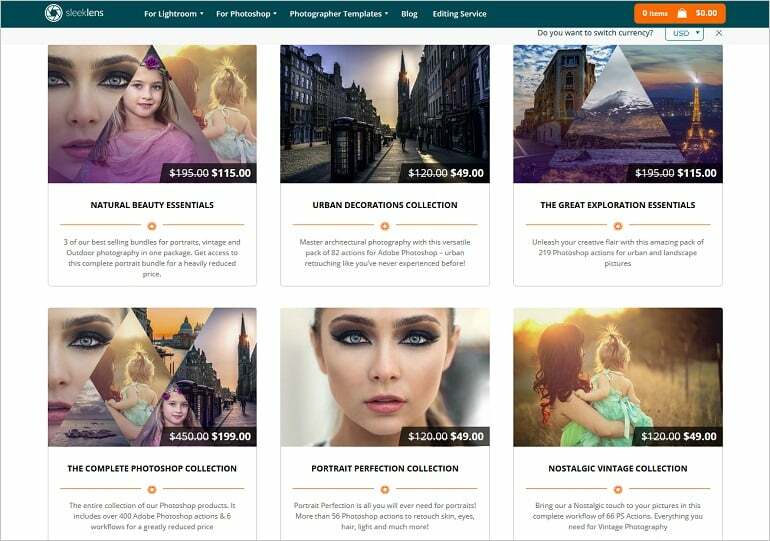 Their Photoshop actions may become a great addition to any of these professionals’ workflow as they make using Photoshop smooth and easy. 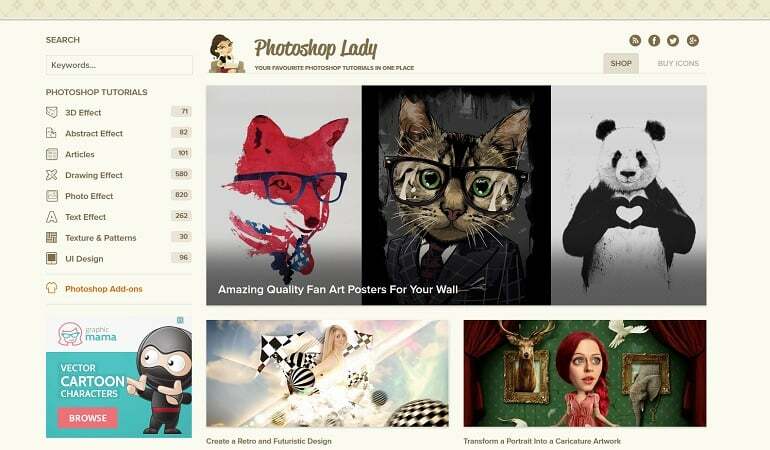 Photoshop Lady, the name says it all. 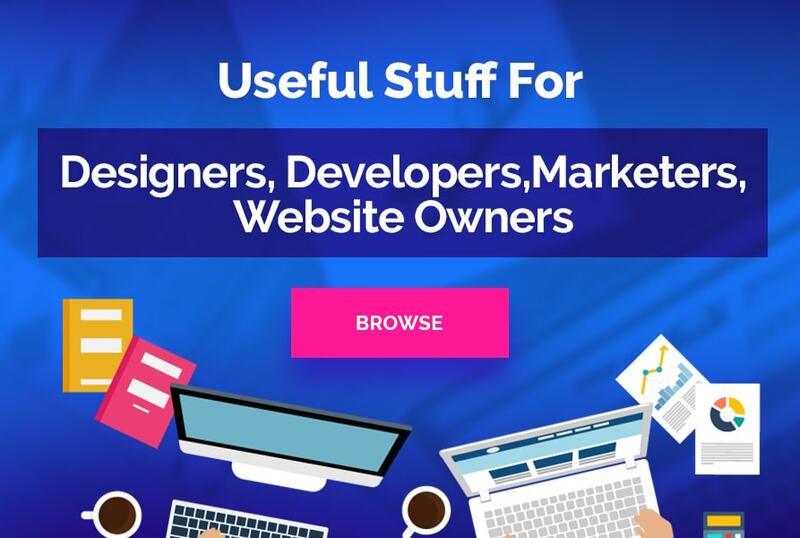 This website includes only photoshop tutorials which can be searched for or you can browse according to the category you need. If you become a member you can even save your favourites for later. Psd Tuts+ showcases some of the best Photoshop tutorials around. If you want to take your Photoshop learning further there is also Tuts+ Premium their education platform for digital creatives. 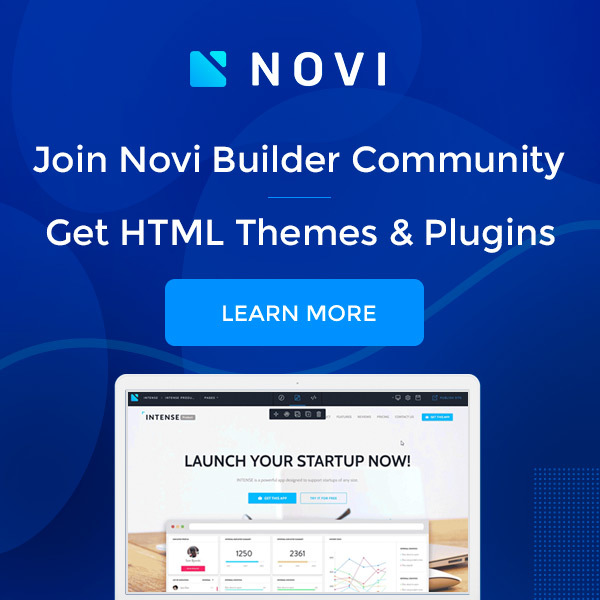 This blog is focussed on design and Photoshop. 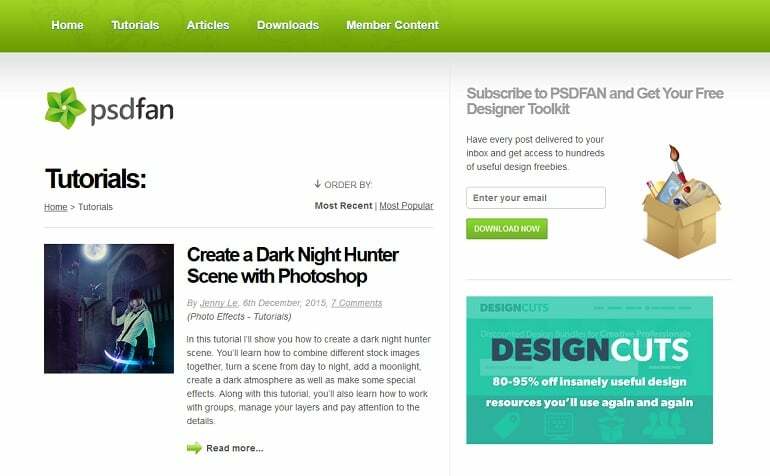 PSD Fan gives its audience useful and detailed Photoshop tutorials, articles, inspiration, freebies and more. 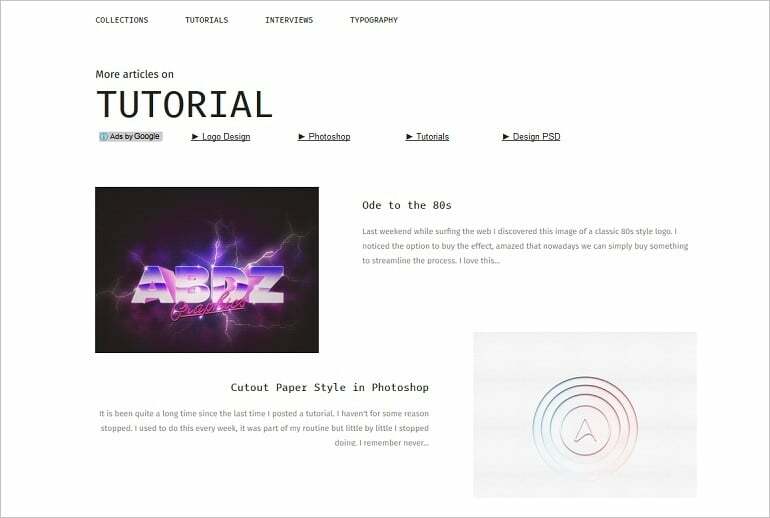 Abuzeedo is more of a general blog about design but you can also find useful tutorials here. 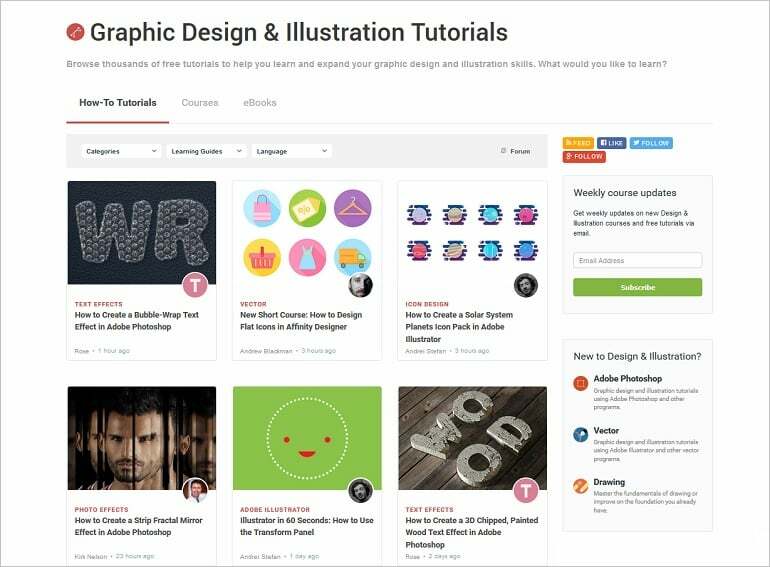 They also feature a Tutorial of the Week to inspire designers. 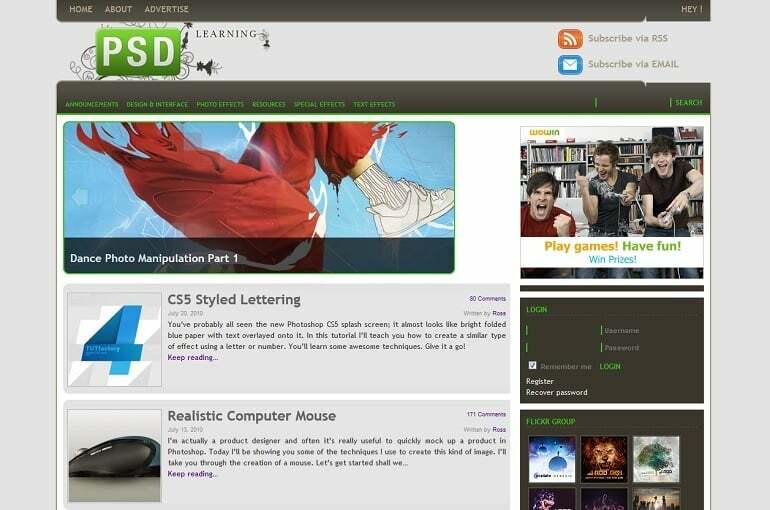 PSD learning was started in 2008 by Ross Aitken a design student. Ross writes tutorials to share his knowledge of what he is studying with others who have an interest in Photoshop. 10Steps.SG is a web and graphic design blog by Johnson Koh from Singapore. There you will find interesting experiments with Photoshop and massive collection of useful resources. 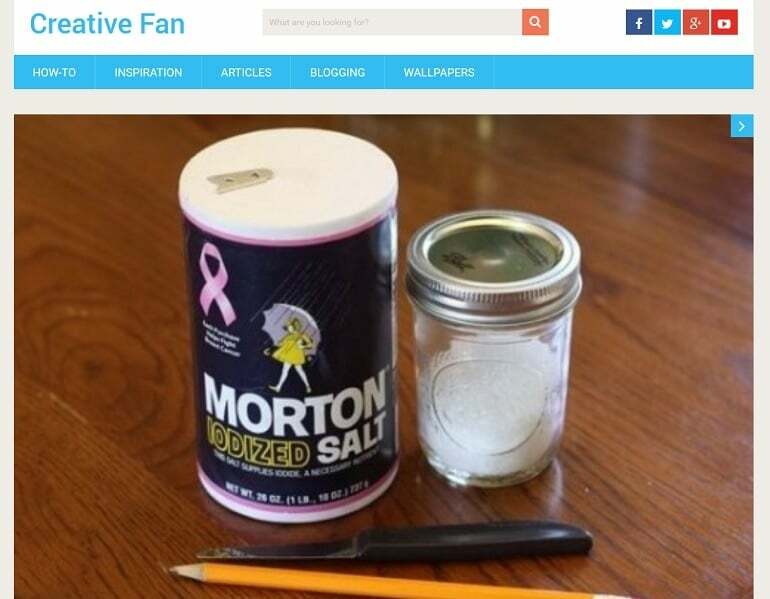 CreativeFan posts daily articles, resource roundups, inspiration, freebies and wallpapers, in order to help and inspire creative professionals from around the world. With all these great photoshop tutorials at your fingertips you should go from a photoshop no to a photoshop pro in no time. Chloe is from twago, a global online platform where freelancers can find work. She is particularly interested in the freelance industry, especially in regards to graphic design.